In this article you'll learn how you can receive server and websites notifications on the Slack channels of your choice. You must be the admin of your Moss organization in order to setup Slack notifications. You'll be able to link your Slack and Moss accounts and choose the Slack channels on which alerts and notifications will be delivered. 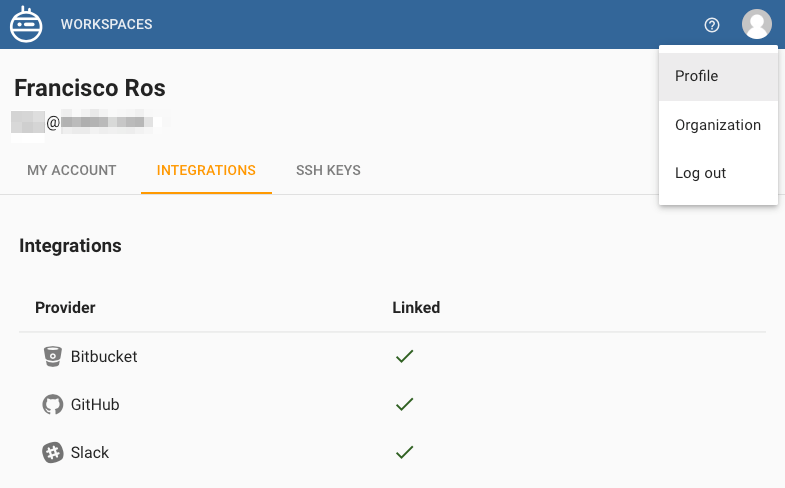 If your teammates have joined these channels, they'll be up-to-date with the things happening on your servers and applications 😎. If you don't have one yet, you must create a Slack account in first place. 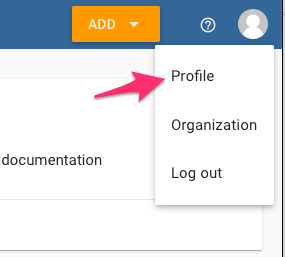 Once logged into Moss, head to the 'Integrations' tab of your profile. 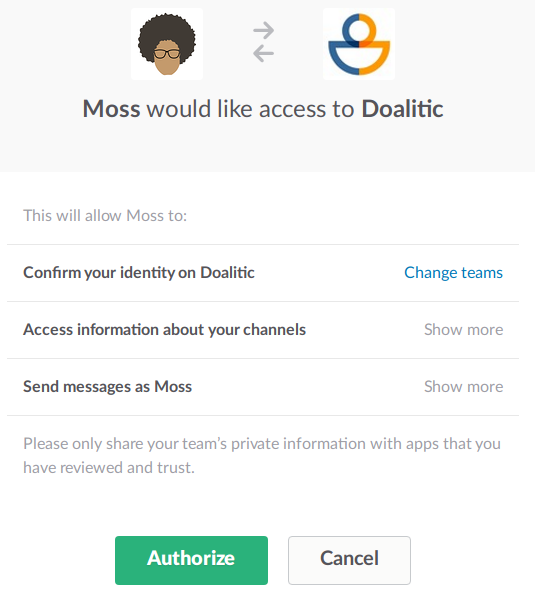 Click the 'Link' button and authorize Moss to publish messages on your Slack channels. Now let's set up one of your workspaces so that notifications and alerts are delivered via Slack. Using the workspace selector, head to the 'Notifications' section. Click the 'Edit' button and choose 'Slack' for the notification types of your choice. You'll be asked for the group (private) or channel (public) you want to send notifications to. We suggest that you use email for the 'Unattended upgrades' and 'Site deployment' notifications. 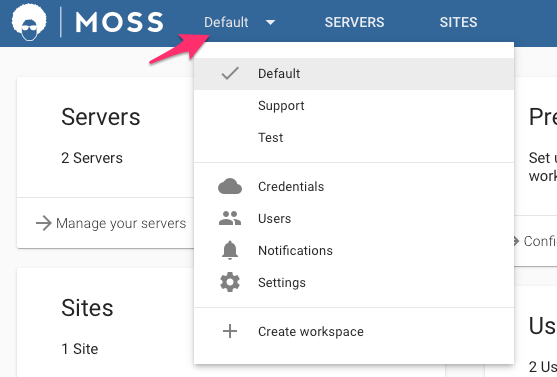 In those cases Moss won't send standard and error output to Slack, but will do in an email message (that info might be useful to debug any issue). As you're done with the notifications of this workspace, click the 'Update' button. Great, now you have Slack notifications 👏. 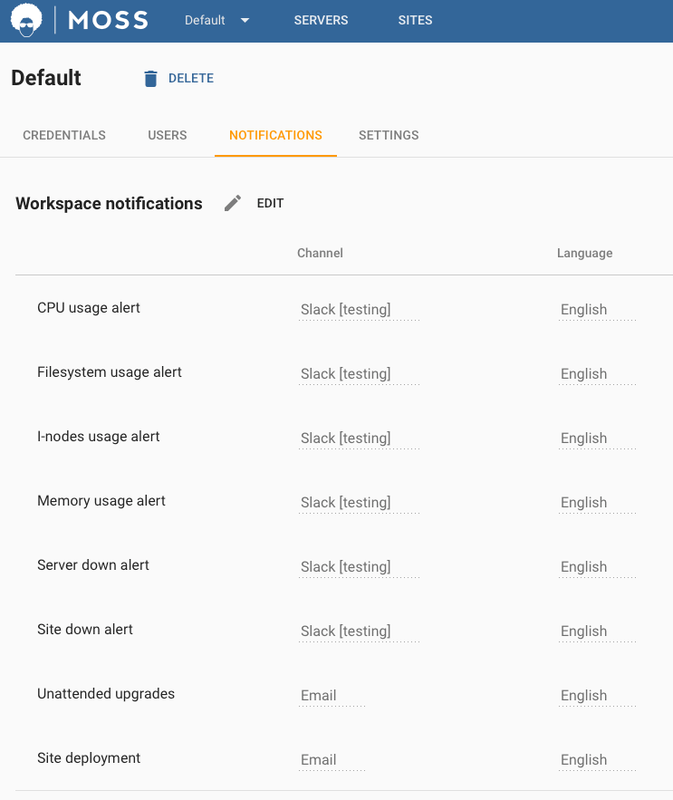 If you have additional workspaces, you may set up Slack notifications on them too.